The Injury Prevention Research Centre undertakes research that aims to prevent injuries. Injury is the leading cause of death for people under 45 years of age. Injuries to the nervous system, such as brain and spinal cord injuries, are particularly devastating – often leading to lifelong disability. Road accidents are the commonest cause of serious injury to humans. Research is aimed at understanding how and why these injuries occur, and developing effective preventative strategies. This research program encompasses studies of injury mechanisms in vehicle occupants, and design and evaluation of countermeasures to injury, including public health, educational and engineering solutions. 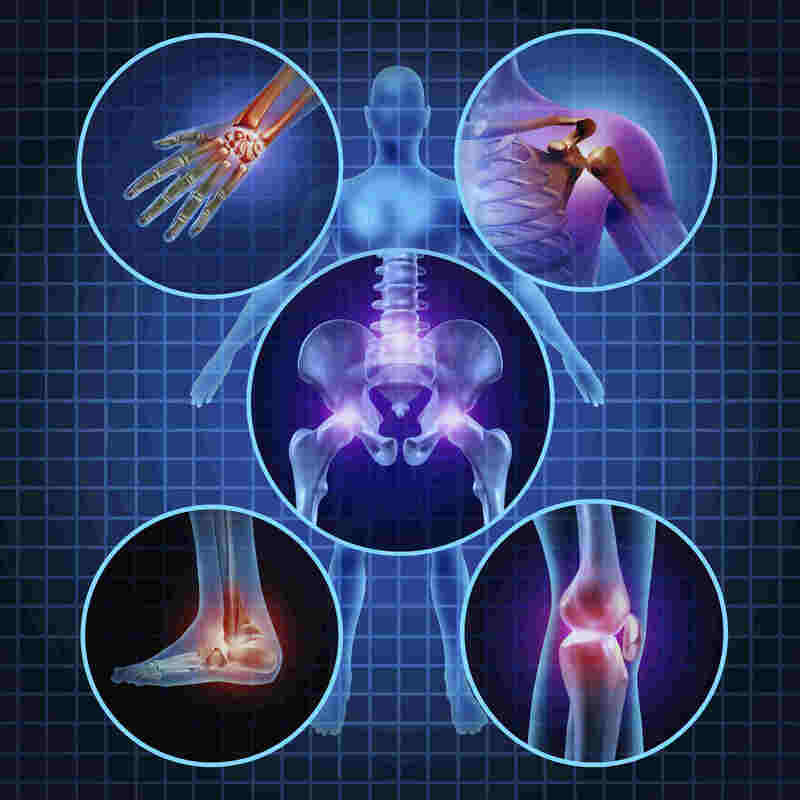 Many trauma patients suffer from ongoing pain as a result of their injuries. Studies are being undertaken to determine how this pain arises from injury, and how it can be treated. This will lead to improved pain management guidelines.